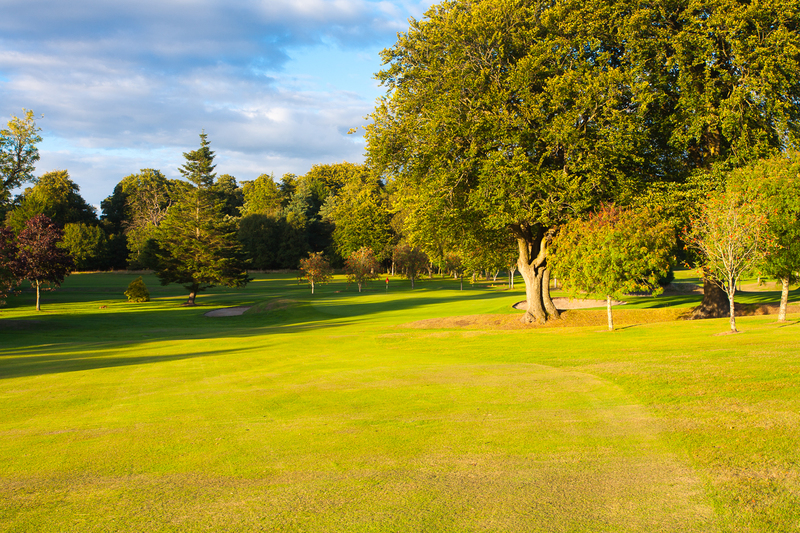 Our easy-walking course has few blind shots, so you’re sure to play your best at Bishopbriggs. 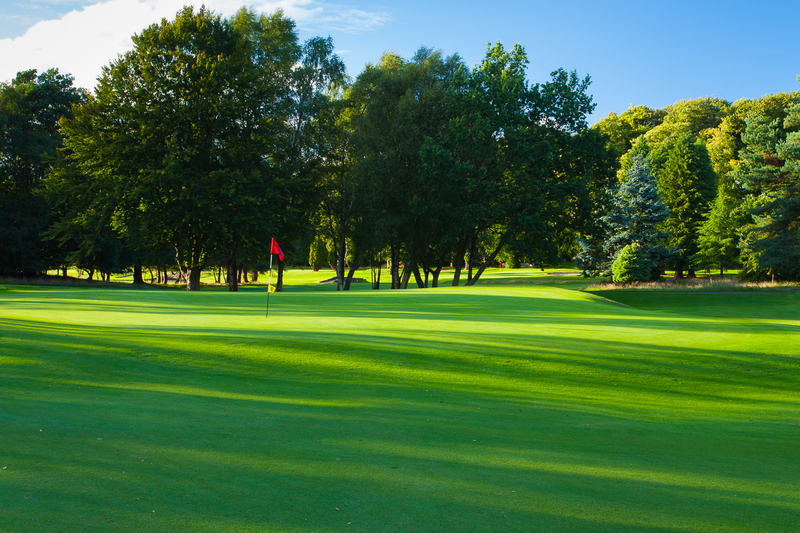 Roe deer wander across our fairways; dozens of species of birds make their homes in our woodlands, and our views to the Campsie Fells are second to none – yet our easy walking parkland course is just a stone’s throw from the heart of Bishopbriggs, perfect for summer weekends and evenings. There are separate male and female changing rooms with hire lockers to secure your valuables whilst you play. A warm up area close to the 1st tee gets you ready to go with showers and a warm clubhouse lounge waiting for you after your game. Group bookings are welcomed and are usually catered for in our private function room. Let us tailor your package to one that will be hard to beat. 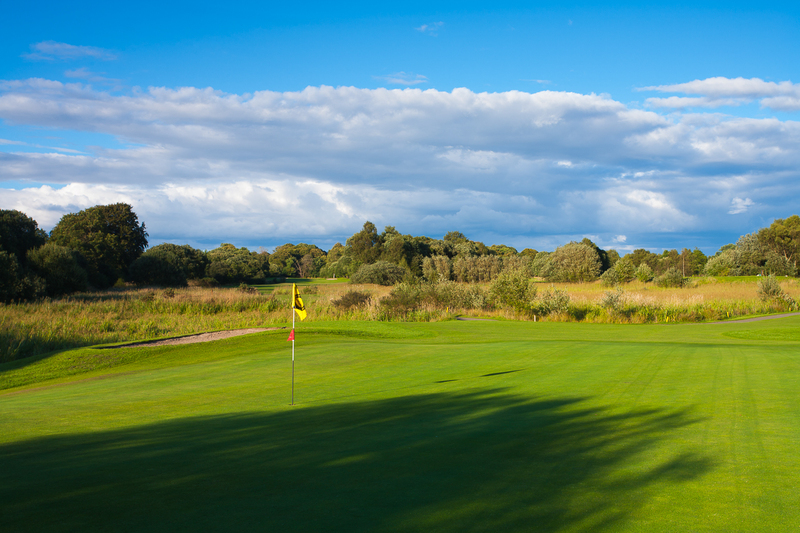 The green fees vary depending on the time requested, see the booking system for more details. Clubs, buggies and pull trolleys are all available for hire. Contact the club in advance to check on availability.